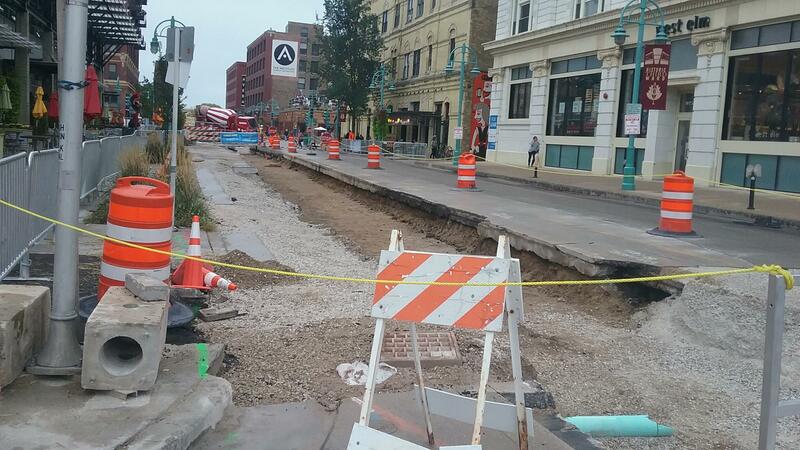 The Milwaukee Streetcar is set to begin operating next fall. You may have noticed all the construction that’s underway for the two-mile loop through downtown – as well as the tracks that have already been laid down. But, support for the service appears to be in doubt, as a new poll shows. 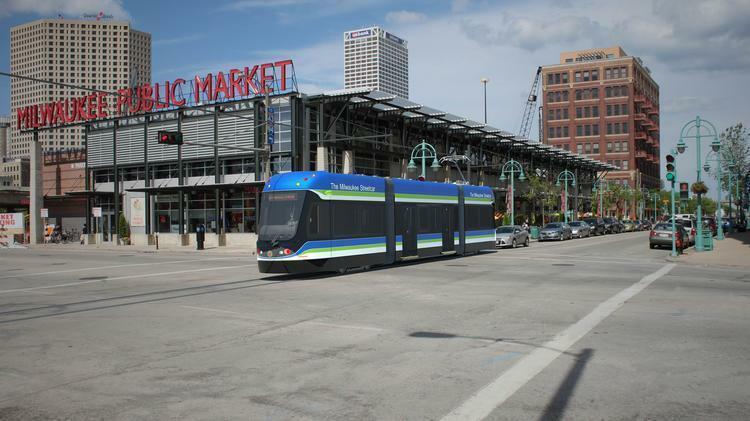 The survey asked respondents whether the $124 million streetcar will be worth the investment. The question was part of a Marquette Law School poll, which surveyed 1,200 people on a myriad of local issues. Among those who live in Milwaukee, only 28 percent said they think the streetcar will deliver the economic benefits supporters have promised. In the five-county region, only 25 percent said the investment will pay off. Poll Director Charles Franklin called the results surprising. “I think what’s interesting is, is how steady that is across the region whether you actually live in the city and might be directly affected by it or whether you live outside the city, you seem to have pretty much the same perception of it." Franklin shared the results at Marquette on Tuesday. About 200 people were in the audience, including Elizabeth Cizinsky, who lives in Waukesha County. She was in the majority in doubting the streetcar's value. “I don’t know if it’s worth it in the end, I think we could be better allocating money toward improving our existing public transit system,” Cizinsky said. One person who says he wasn’t surprised by the results is Milwaukee Ald. Bob Donovan. 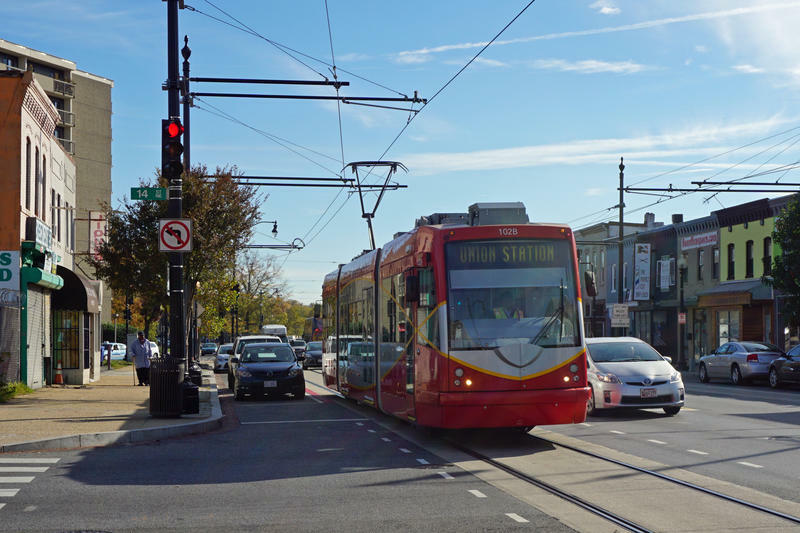 He's been the city’s most outspoken streetcar opponent. Donovan said the poll confirms what he and his south side constituents have known for a long time – that the streetcar is a waste of money. "It’s frustrating to me that despite that, it’s moved forward." The poll, he said, results indicate that not many people will ride the streetcar when it begins operating next fall. “I think there’s a novelty to it and once that wears off I don’t see a great deal of use." However, the streetcar's biggest supporter -- Milwaukee Mayor Tom Barrett -- insists it will be a success. Earlier this month, Barrett promised the streetcar will deliver a host of economic benefits. “As investments increase, they generate new revenue that can help support other city services. 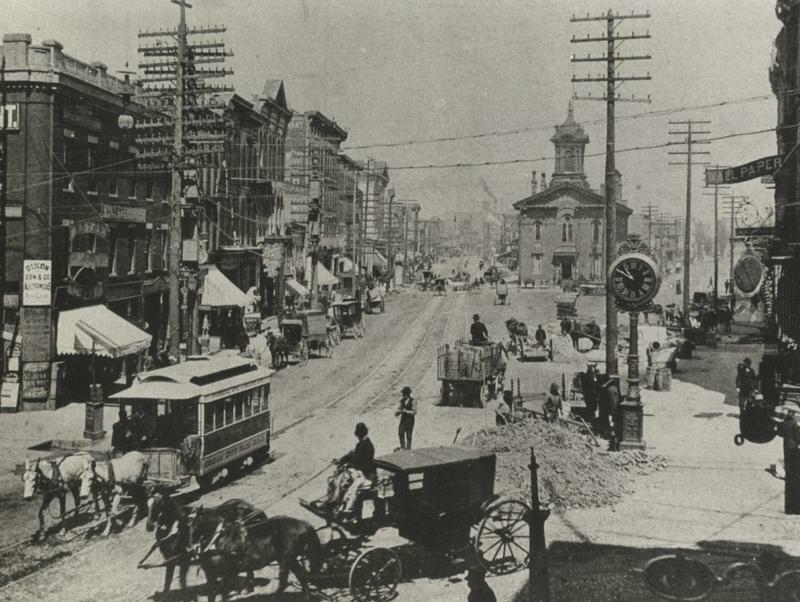 As Milwaukee further establishes itself as a modern world class city, it will attract investments, we will attract business in town, which helps the entire region." Barrett spoke at a ceremony announcing that the Forest County Potawatomi Community will donate $10 million to the project over the course of 12 years, becoming a major sponsor. Most of the funding for the streetcar comes from federal dollars. But critics are wary about the financial commitment that the city is taking on by creating the system.